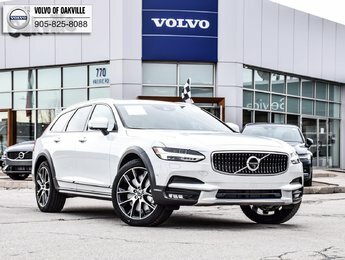 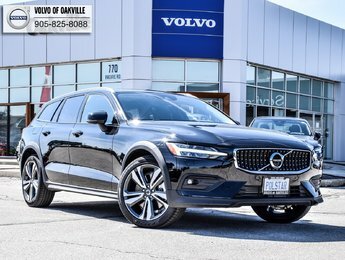 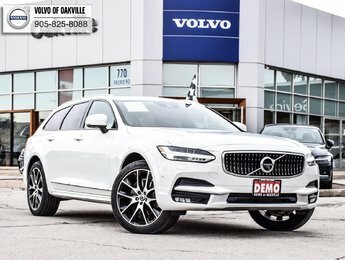 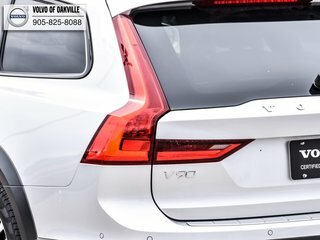 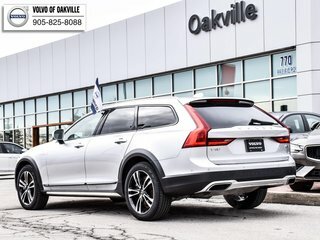 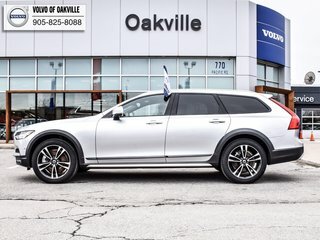 Exclusive offer on this amazing DEMO 2018 V90 Cross-Country! 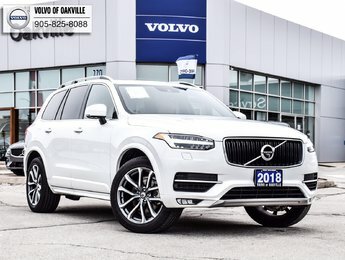 This vehicle has barely been driven! 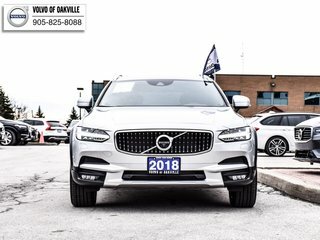 It is one of our last 2018 DEMOs!! 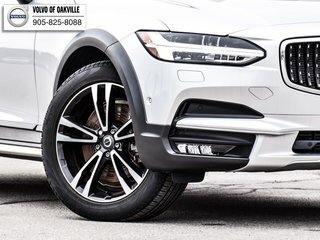 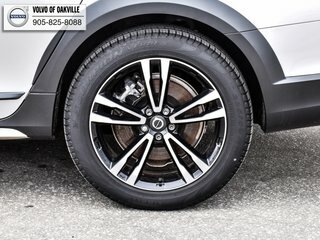 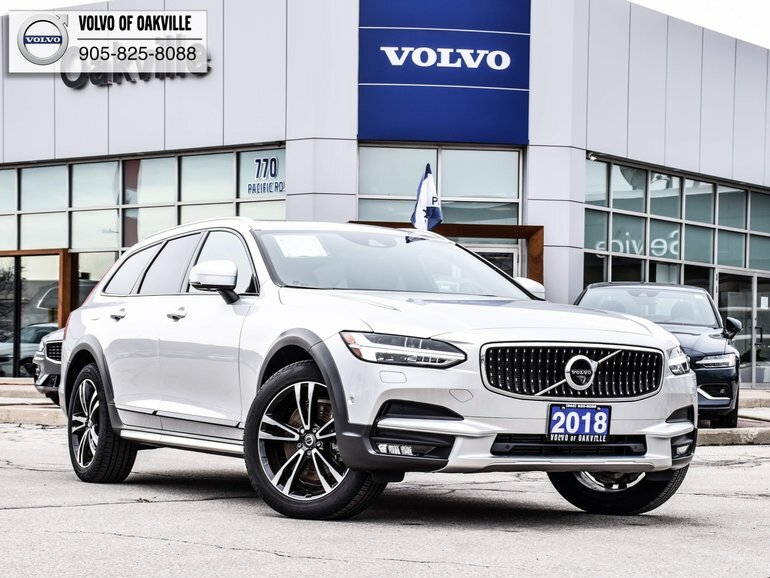 Interested by the 2018 Volvo V90 Cross Country T6 AWD 26136 ?